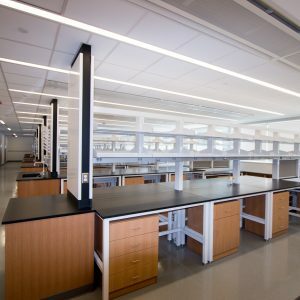 Northeast Interior Systems’ (NEIS) reason for joining the Tier One alliance was simple – we were looking to align ourselves with industry leading manufacturing partners who share our core values, have a strong reputation for performance and offer robust, innovative product offerings whose coordinated engineering provides for seamless integration. 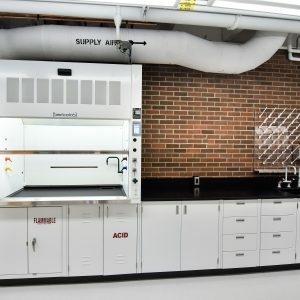 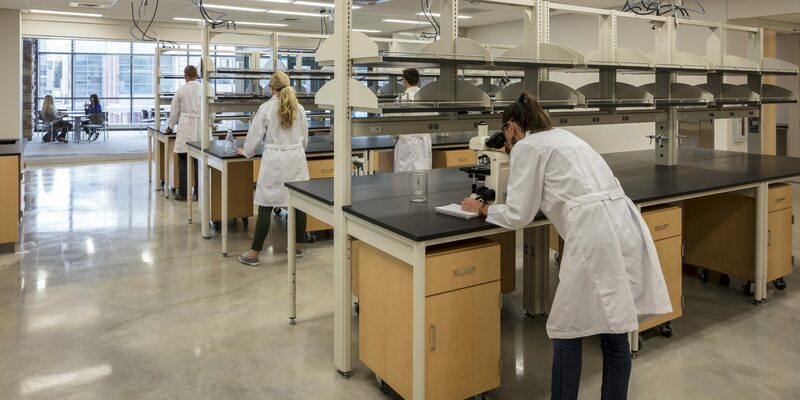 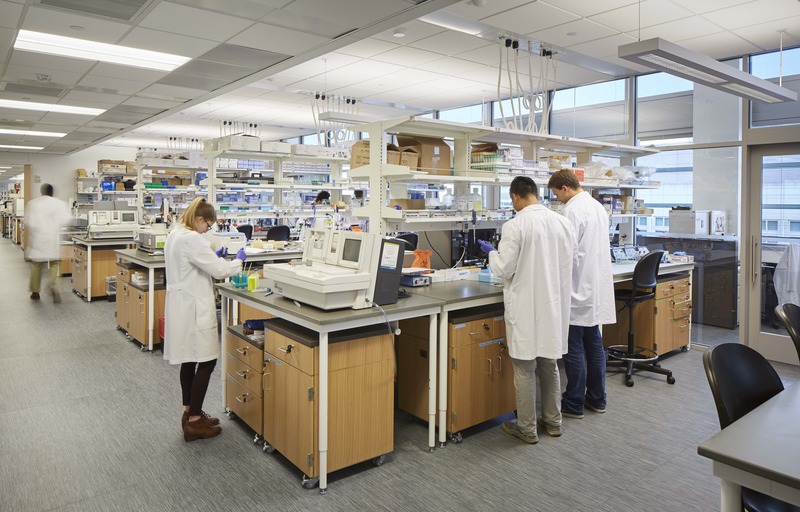 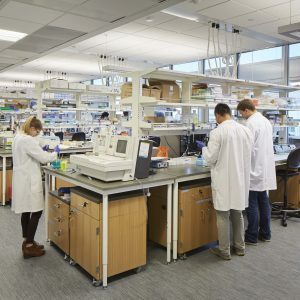 NEIS’ premium project management and installation services coupled with integrated product solutions offered by Bedcolab (fume hoods, metal casework and table systems) and CiF (wood casework) provides the laboratory market with a comprehensive interior buildout solution. 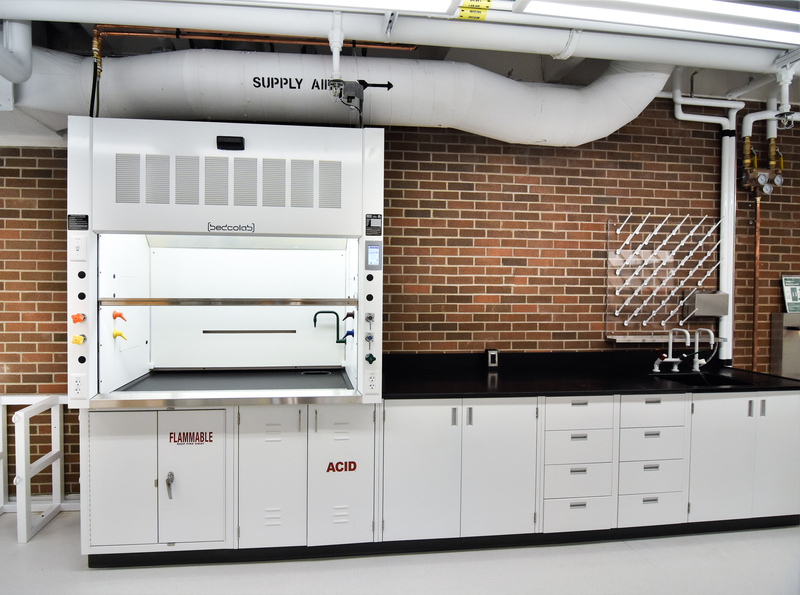 Bedcolab and CiF are recognized as industry leaders for the quality, sustainability and adaptability of their products, making them the perfect duo to ensure your Tier One laboratory furniture exceeds expectations. 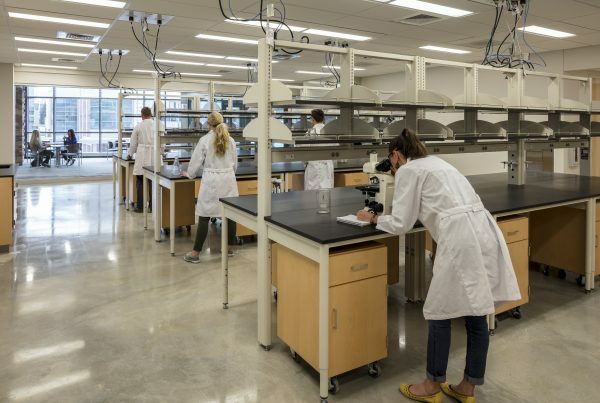 NEIS shares the same Tier One commitment to provide the higher education and laboratory markets with interior solutions that maximize space, efficiency and flexibility and project performance that’s on-time, complete and accurate; allowing owners to focus on what they do best – contribute toward education, scientific advancements, and breakthroughs. 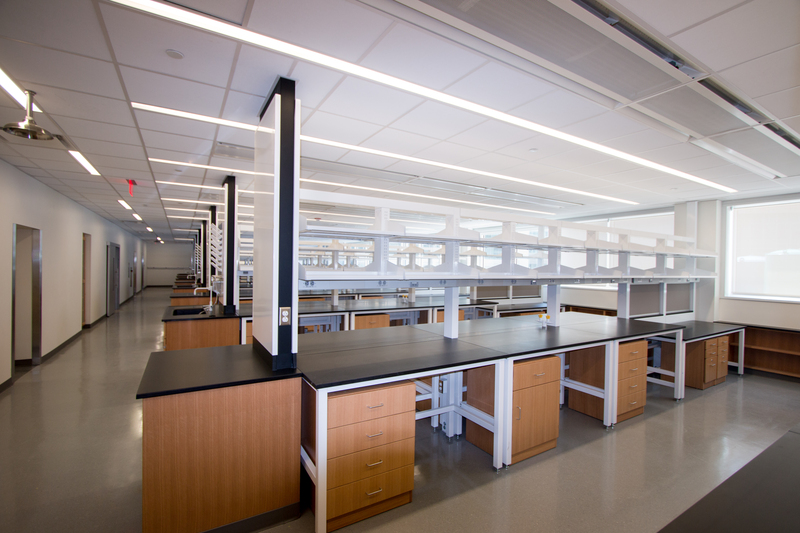 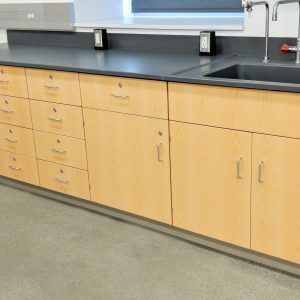 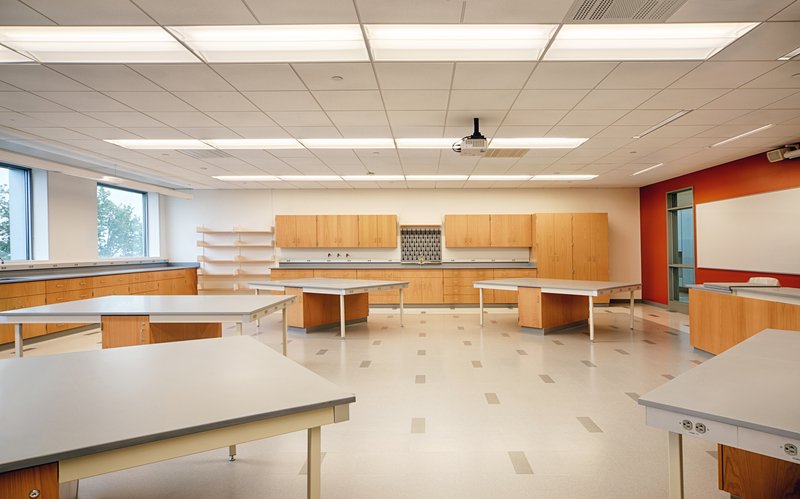 NEIS specializes in providing turn-key facility solutions for higher education and laboratory environments. 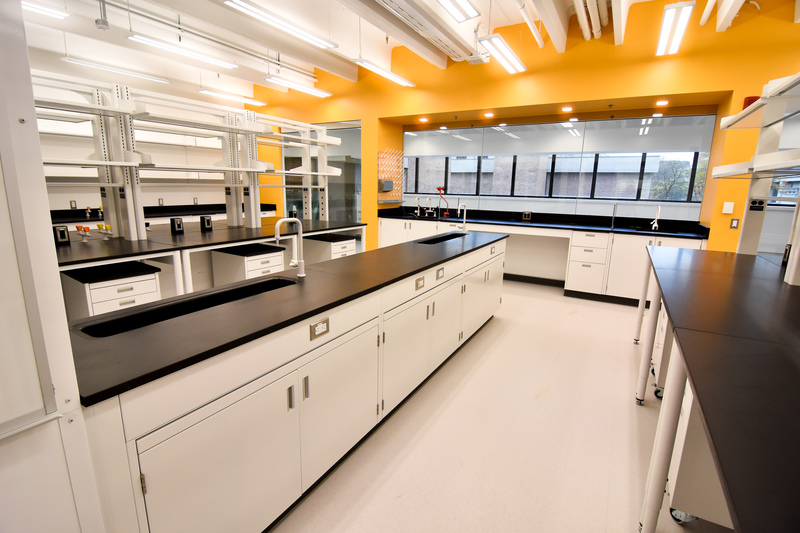 Our premium construction services support the full life cycle of any project from facility design and specifications, through project management and installation; optimizing your space for efficiency in workflow and flexibility. 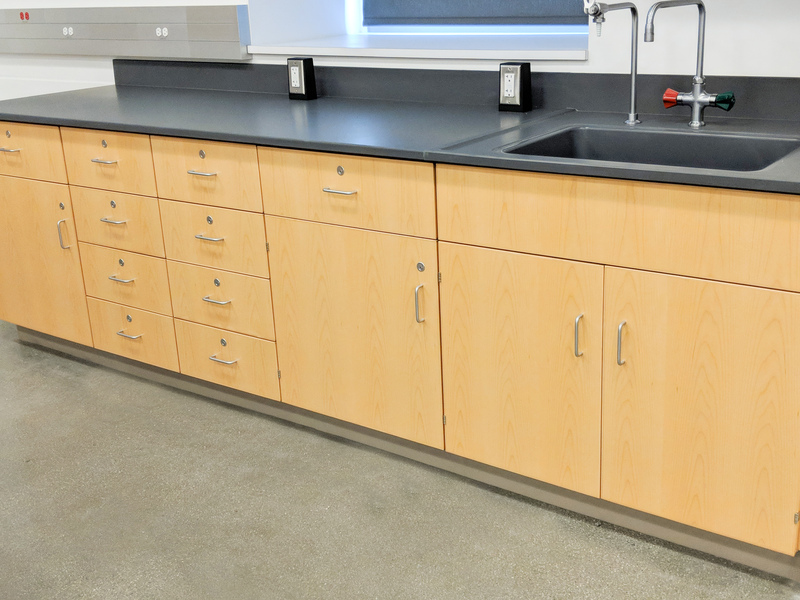 Fully trained installation crews are in constant contact with our project management team, allowing NEIS to deliver the right manpower for the job. 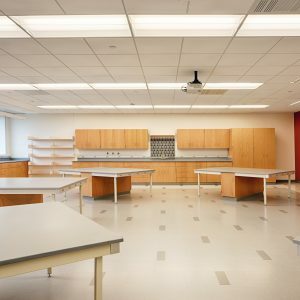 Our values, commitment to excellence and over 40 years of experience give NEIS the edge and resilience to bring your interior buildout vision to fruition. 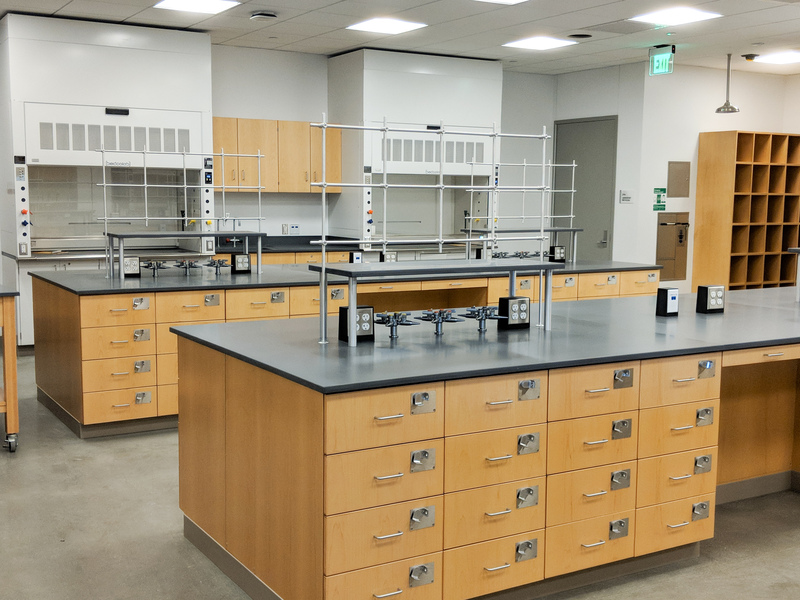 Whether it’s a teaching, research & development, pharmaceutical or a clinical laboratory environment the Tier One alliance delivers on industry leading innovation, flexibility, energy management, refined aesthetics and safety. 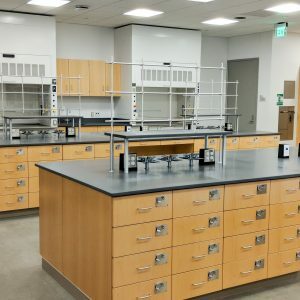 NEIS is a proud Tier One Lab Environments dealer representative of Bedcolab and CiF Lab Solution’s products; working together to support every project in a collaborative manner. 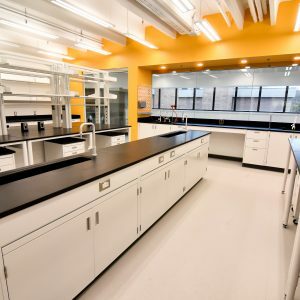 Our premium construction services combine project management best practices with professionally executed installation services; when provided in conjunction with best-in-class materials and products, a Tier One laboratory environment will be the result!